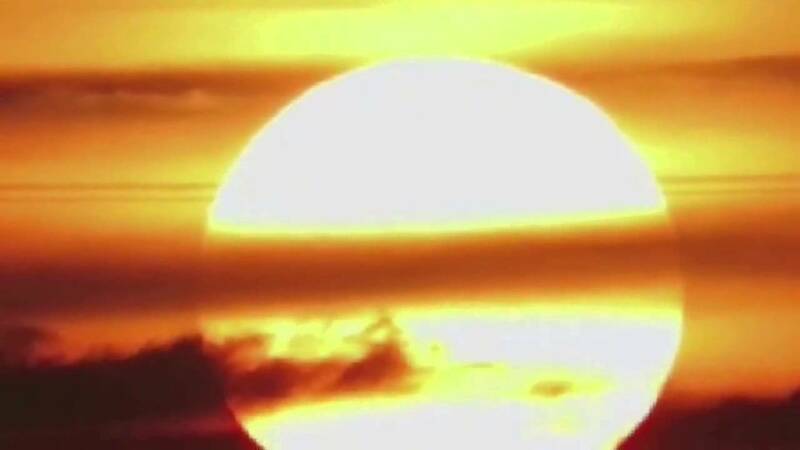 The sun is in the midst of its quietest period in more than a century. Several days ago, it was in ‘cue ball’ mode, with an incredible image from Nasa showing no large visible sunspots seen on its surface. Astronomers say this isn’t unusual, and solar activity waxes and wanes in 11-year cycles, and we’re currently in Cycle 24, which began in 2008. However, if the current trend continues, then the Earth could be headed for a ‘mini ice age’ researchers have warned. IARUMS Region 1 Newsletter February 2017 available!